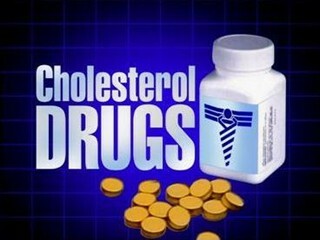 According to a latest research, anti-cholesterol drugs may cause depression in people. The long-term use of stains, used for lowering the cholesterol level is not good for mental health, says the study.The study revealed that statins affect serotonin - a neurotransmitter in brain. Since neurotransmitter helps in controlling the mood & behavior, long-term use of statins may prove detrimental & lead to depression. The research was conducted by Amitabha Chattopdhyay and his team at the Centre for Cellular & Molecular Biology (CCMB). The findings were published in Biochemistry Journal, owned by the American Chemical Society.